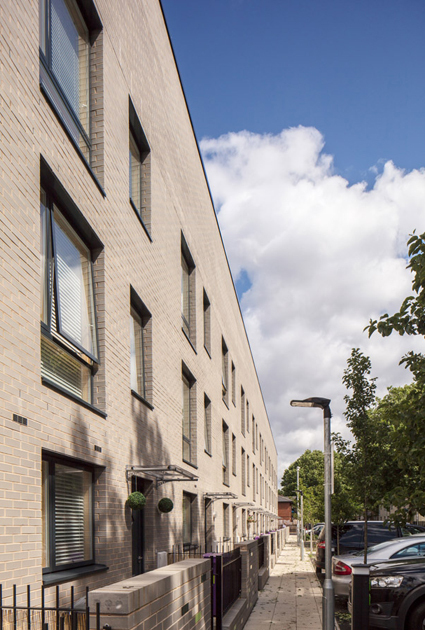 A project for the redevelopment of an existing residential site on the Isle of Dogs for Gateway Housing Association, which includes over-cladding and other improvements to the existing homes alongside the construction of a new block of wheelchair accessible homes for older persons, a terrace of 12 large family houses with gardens and a block of 1, 2 and 3 bedroom flats for market sale or shared ownership. 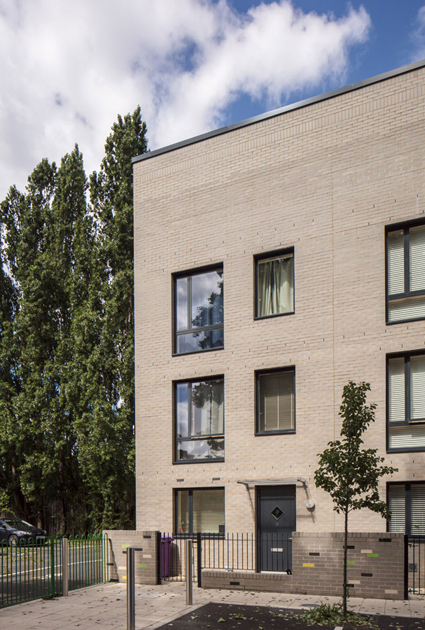 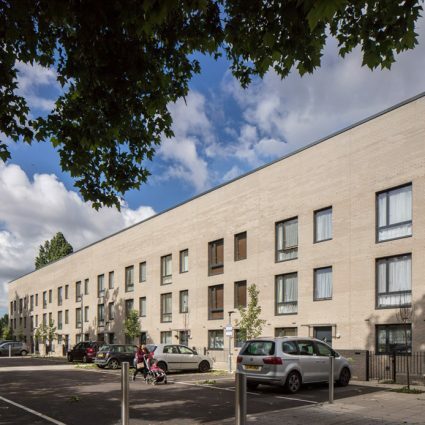 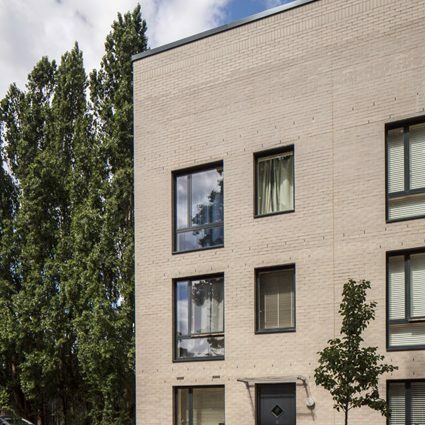 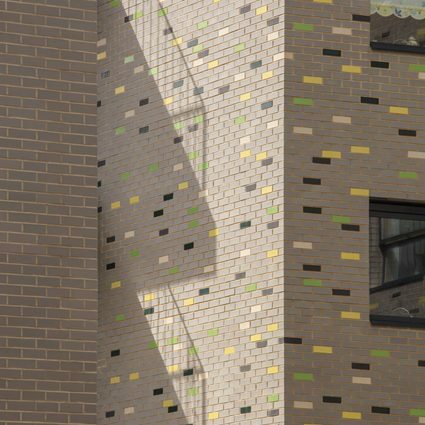 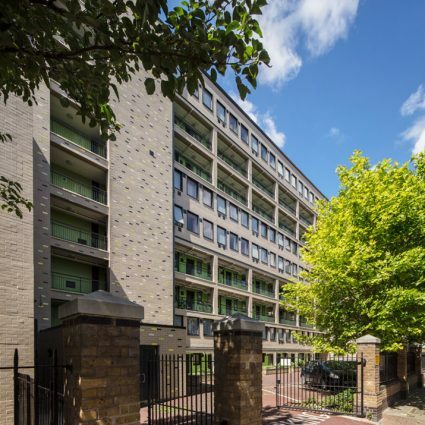 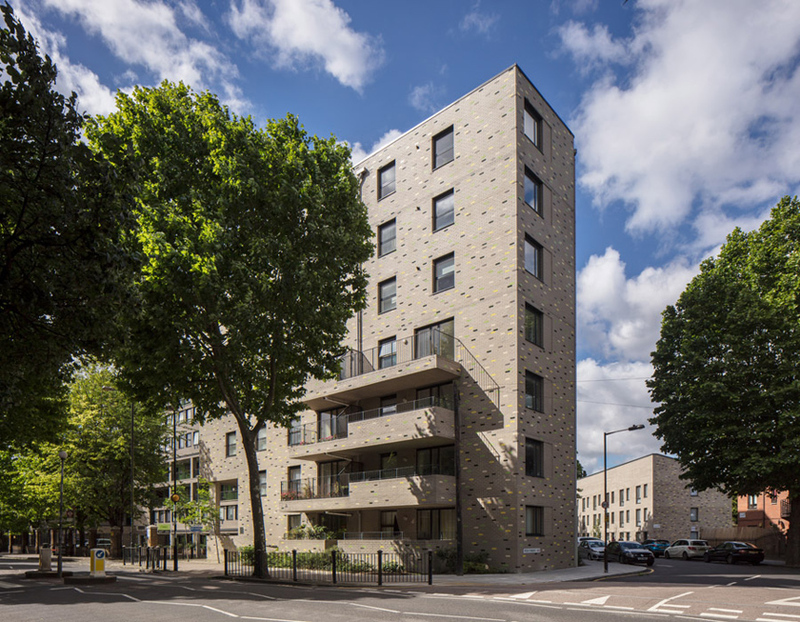 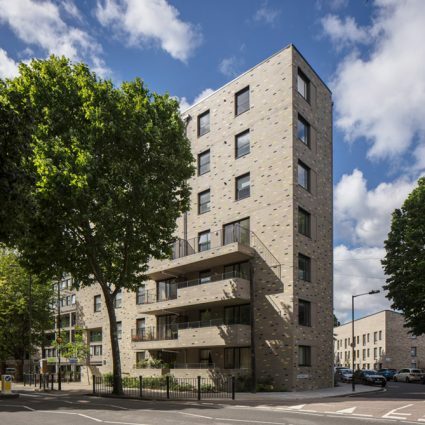 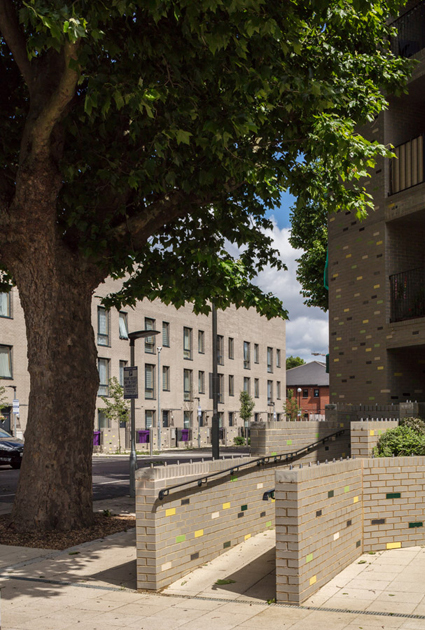 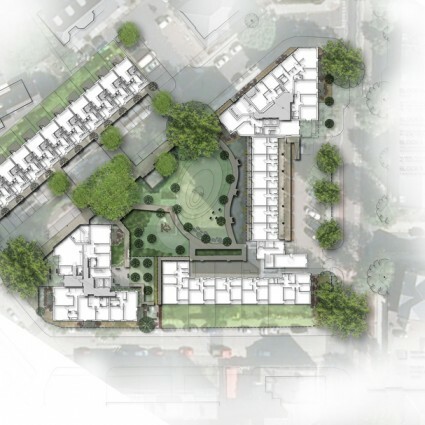 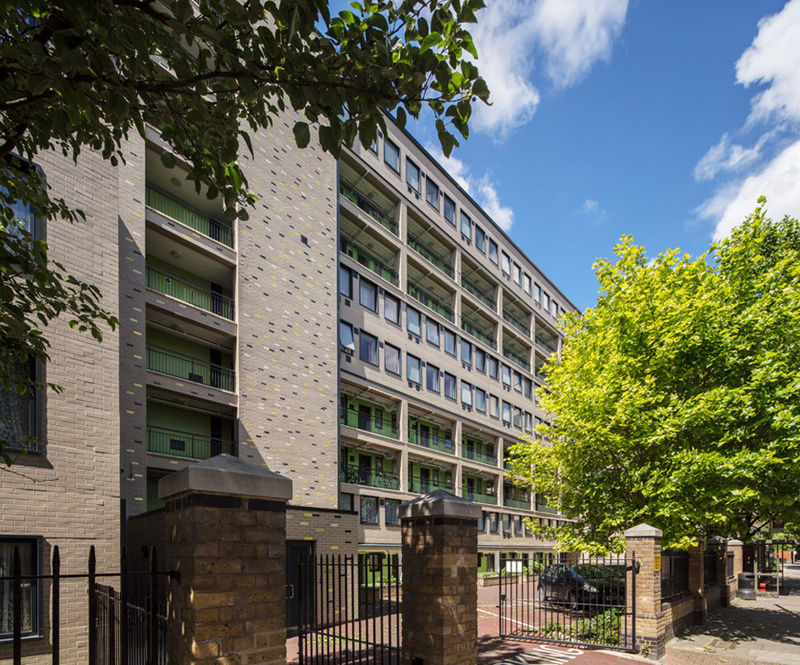 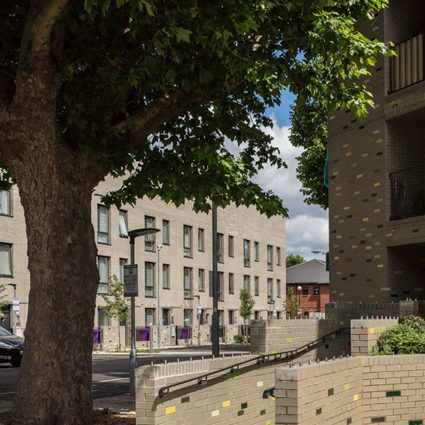 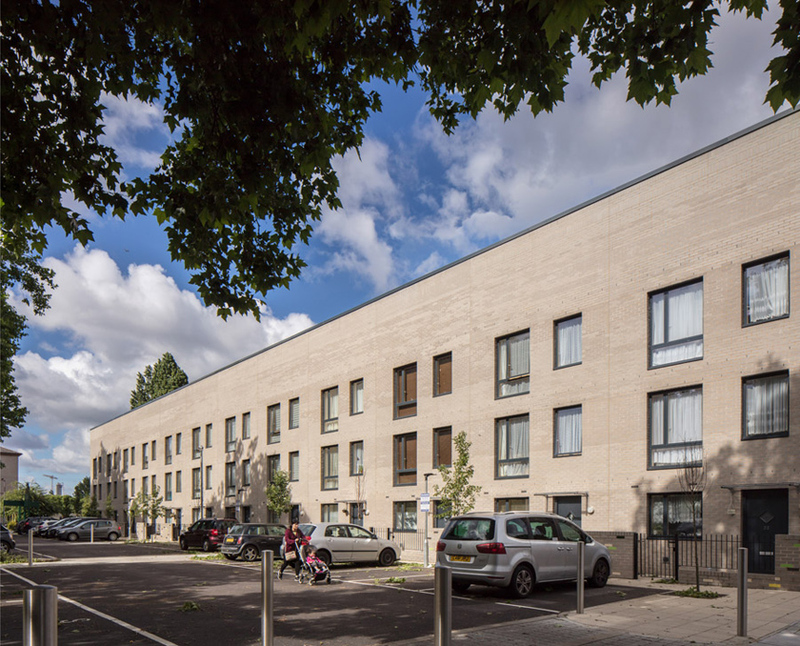 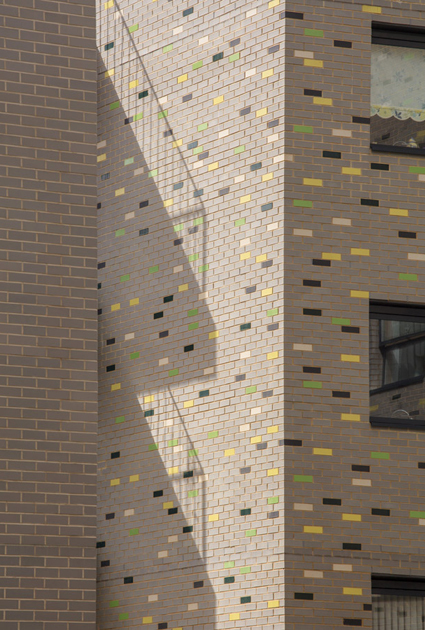 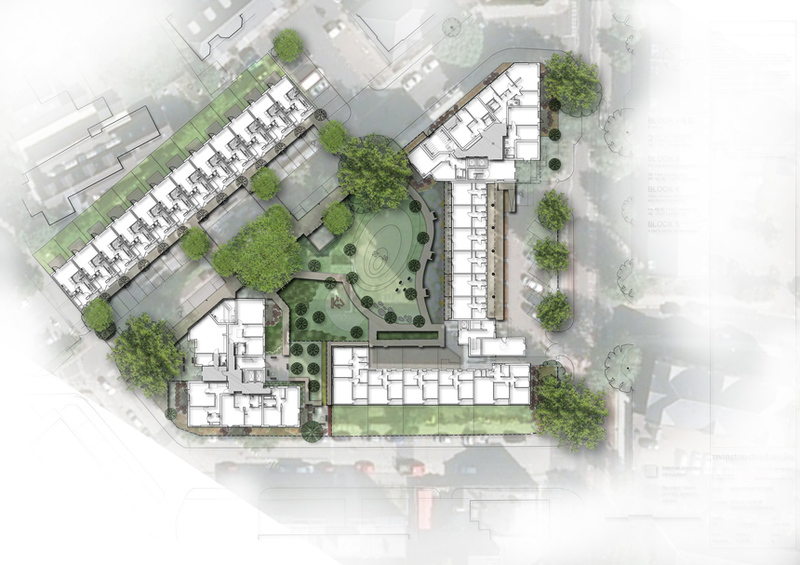 It creates a community of mixed tenure and mixed occupancy housing with integrated infrastructure, transforming the existing estate and creating a strong identity as a ‘place’ on the Isle of Dogs. 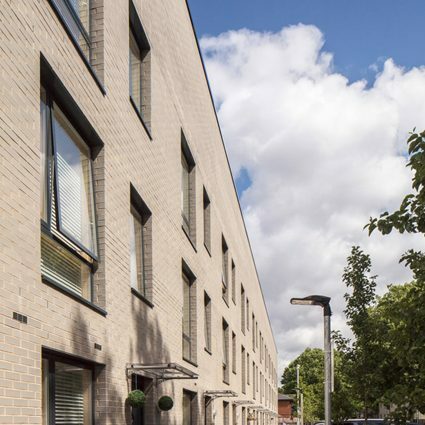 "I have to say that working with RSS has been an absolute pleasure; it is wonderful to work with such a committed, passionate and energised architectural firm."